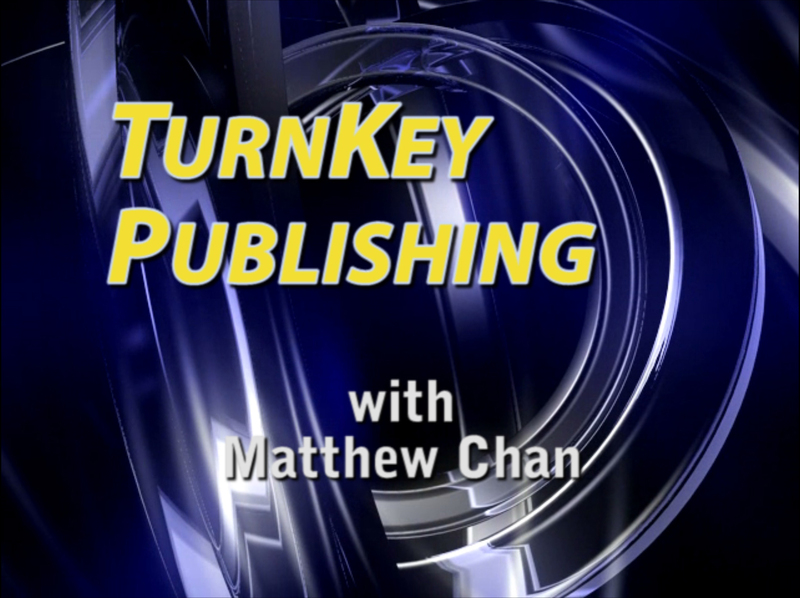 As the first new titles are being designed, written, and developed for the upcoming TurnKey Publishing series, a concept I will be discussing and describing is Accelerated Publishing. Essentially, I will be describing how to develop a system to turn an idea and concept to a finished product within a matter of weeks. In traditional publishing, whether it is print or audio books, the lead time and preparation time is tremendously long, often many months and sometimes over a year. However, I have discovered that this does not have to be the case and it is not the case for me. I have created a system that continues to improve over time for bringing new published products into reality very quickly. That system will be discussed as part of Accelerated Publishing. 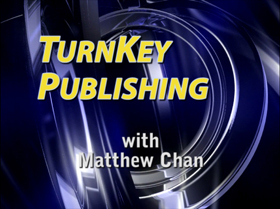 People interested in self-publishing will be excited to learn about Accelerated Publishing. There will be more announcements in the weeks to come.